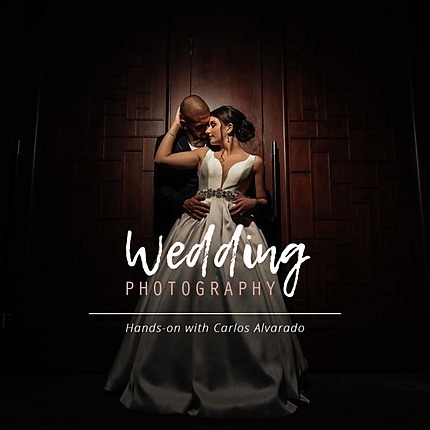 Get a hands-on experience with Carlos Alvarado as you dive into wedding photography together! Learn skills behind both indoor and outdoor shots as well as off-camera flash lighting, soft and hard lighting and light matching. The event will also include instruction on positioning, composition and storytelling. Register now to secure your spot!